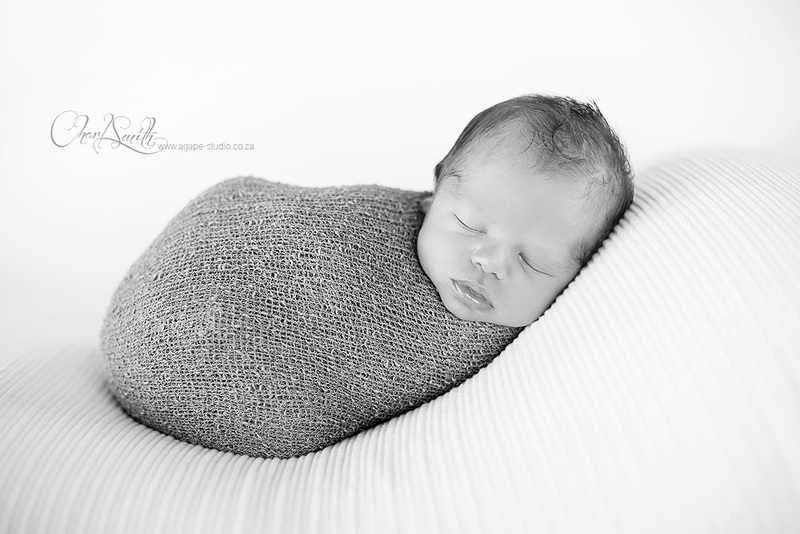 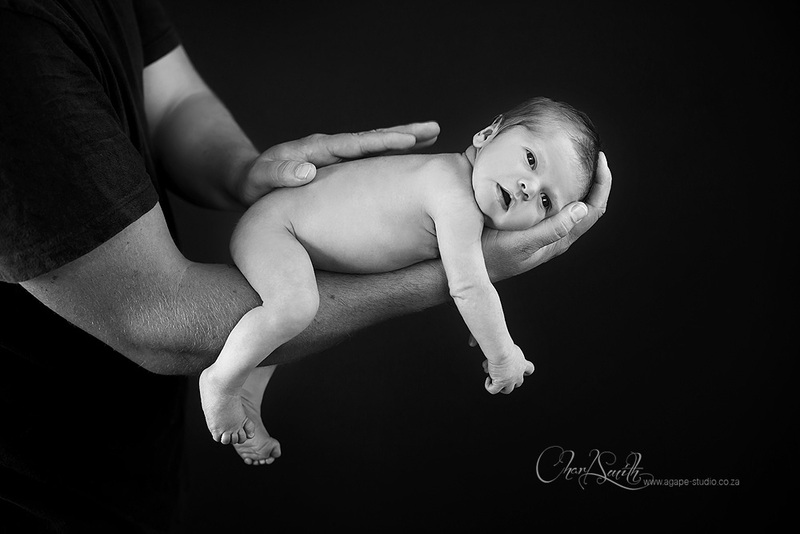 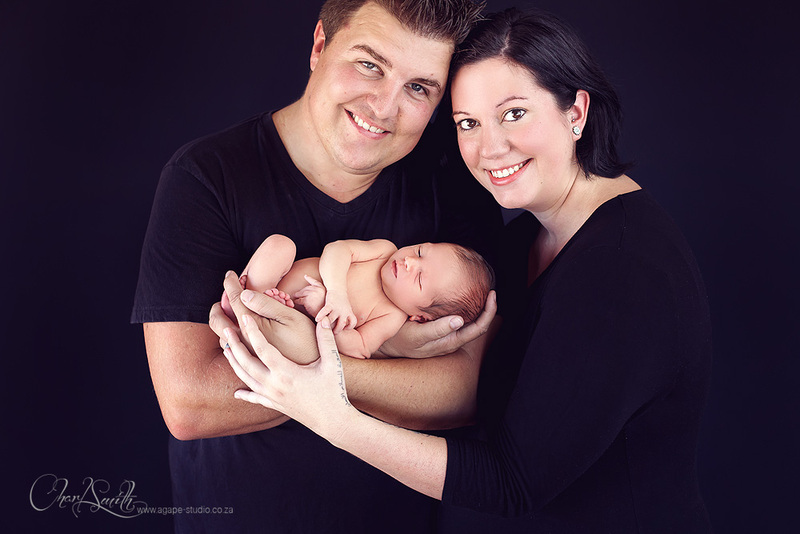 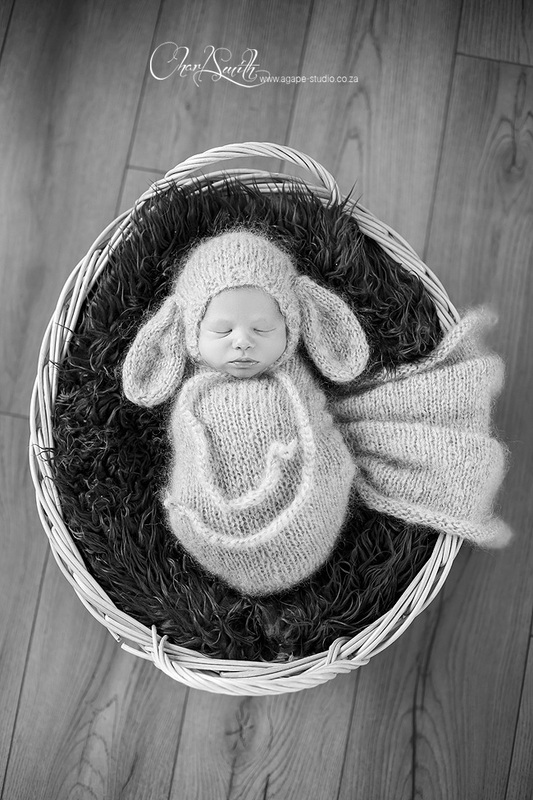 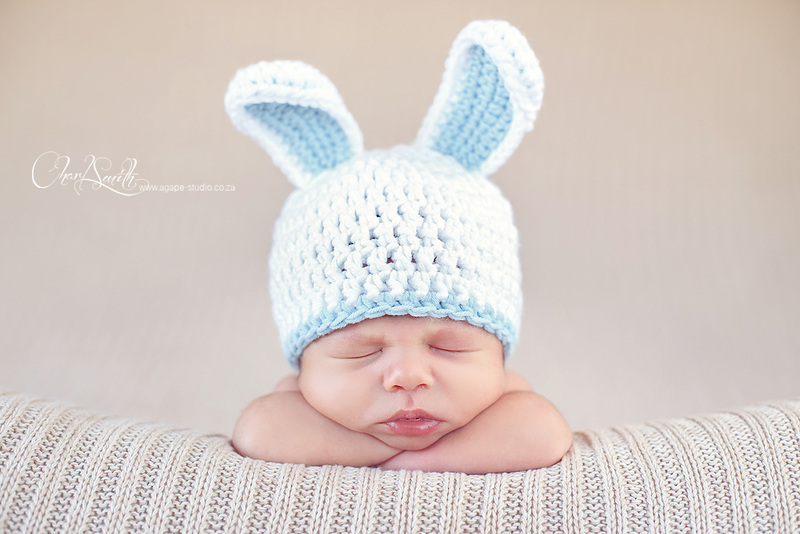 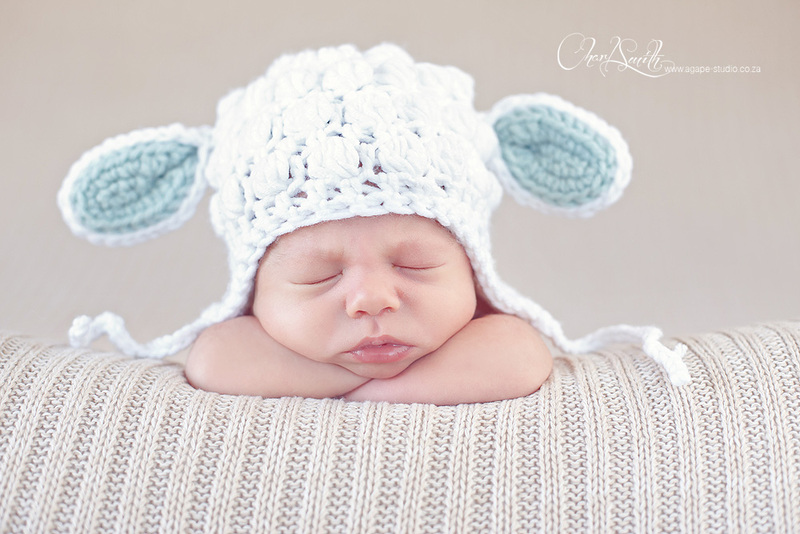 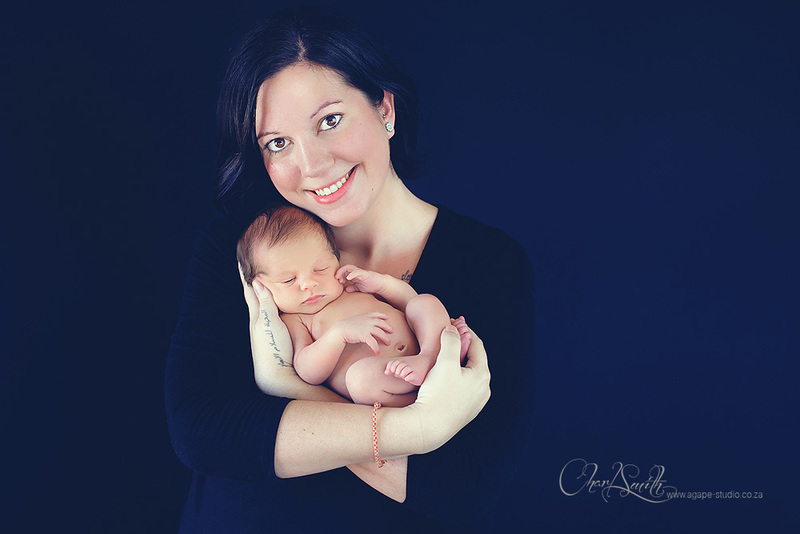 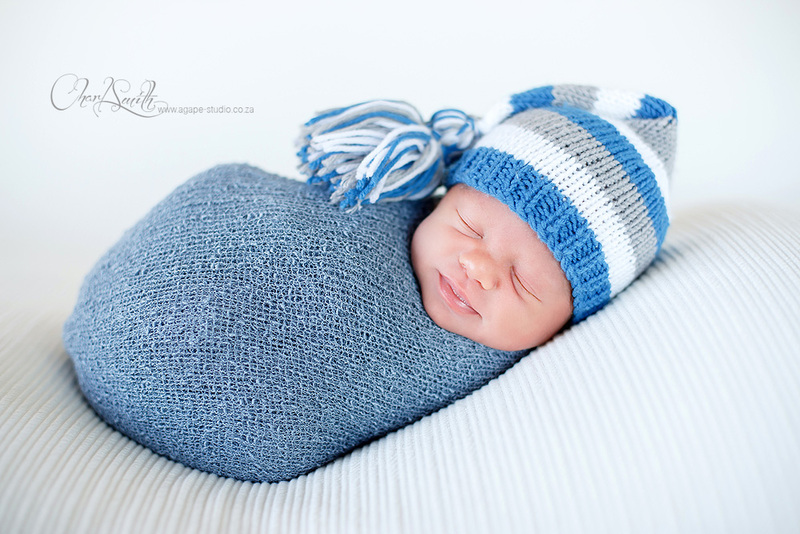 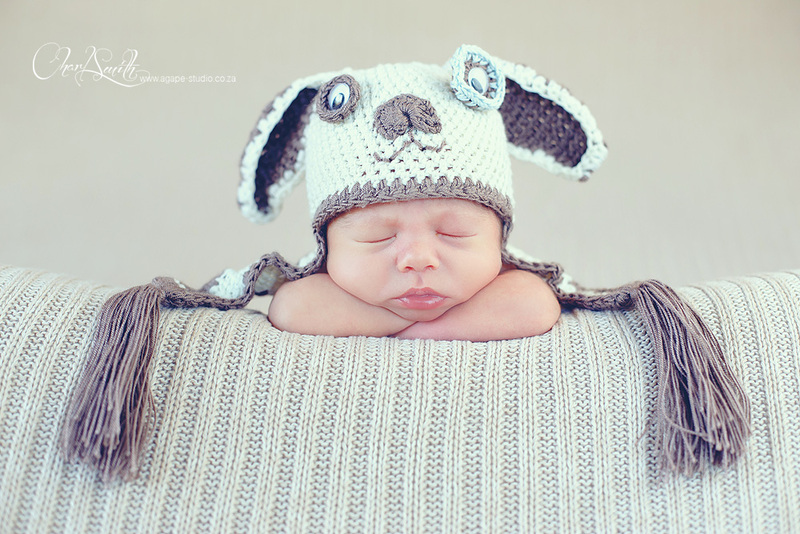 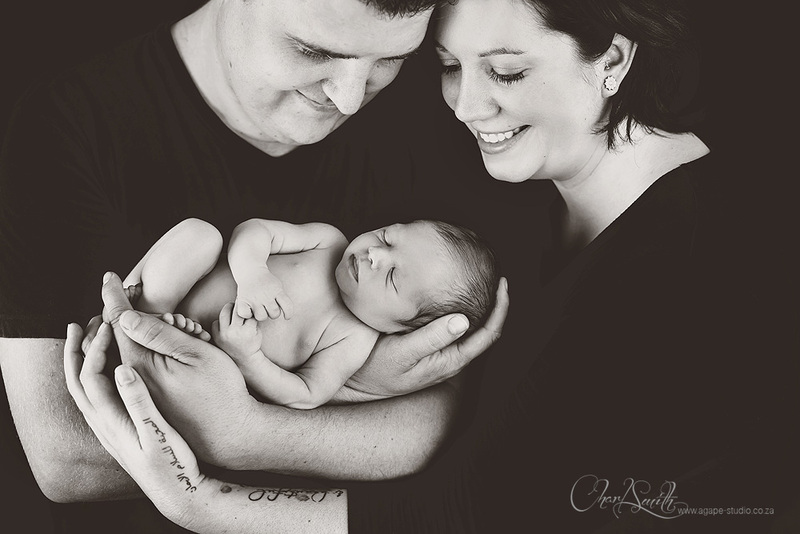 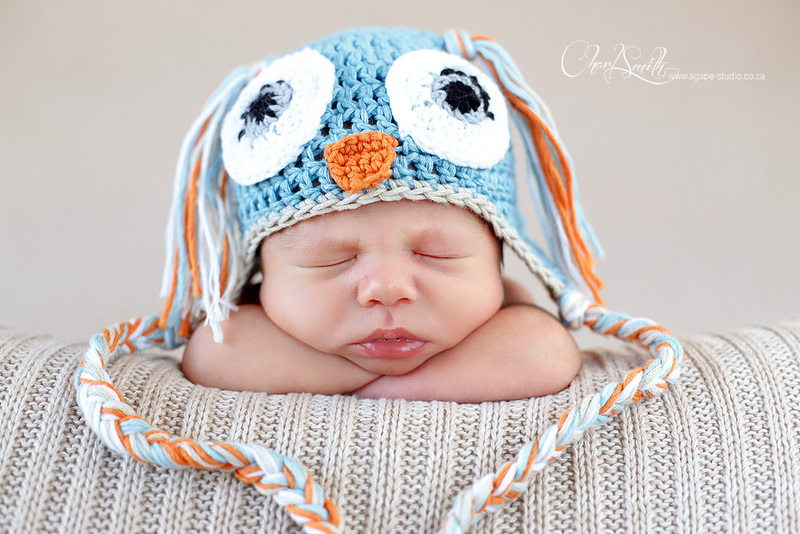 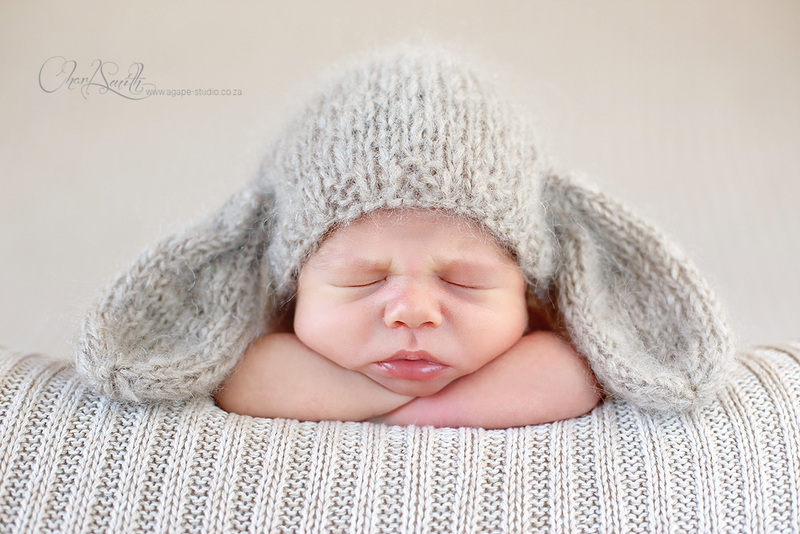 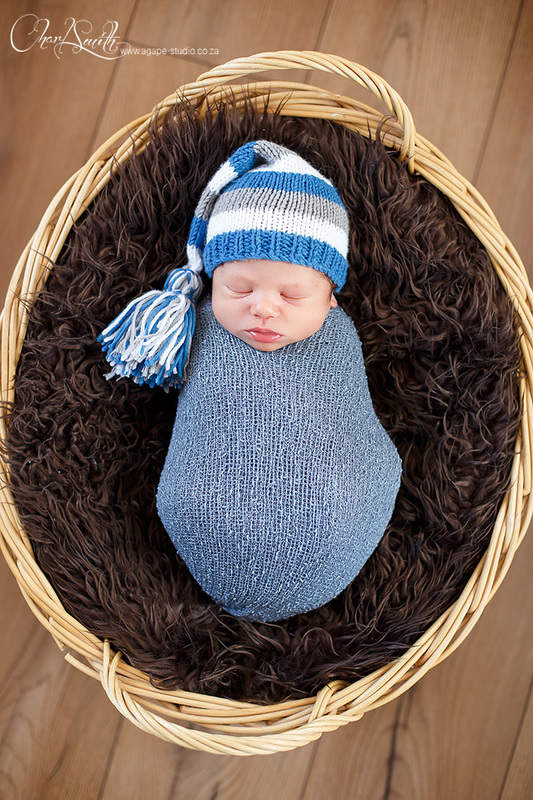 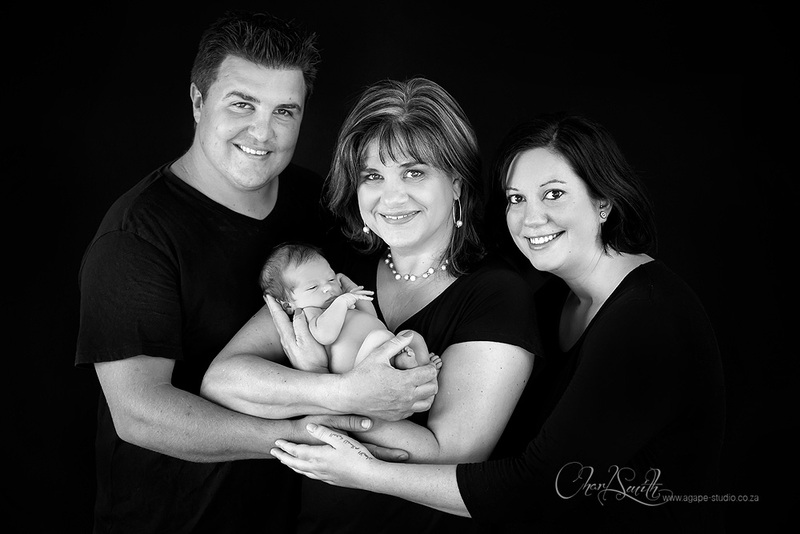 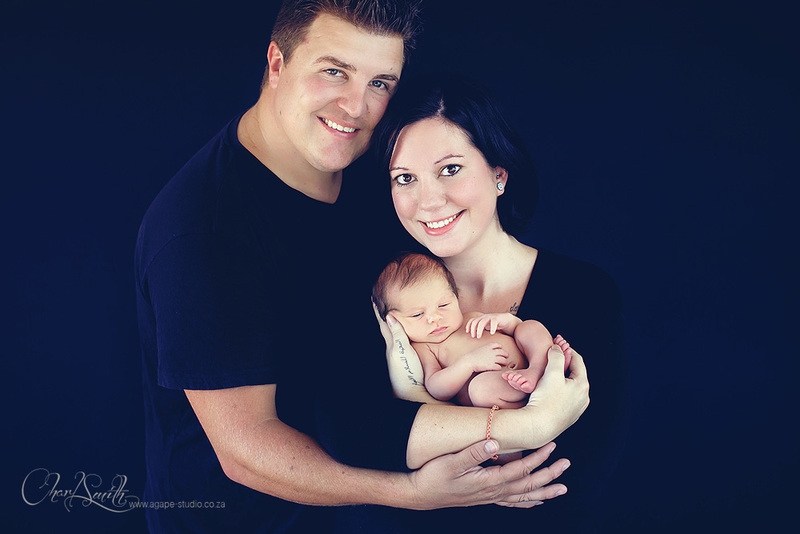 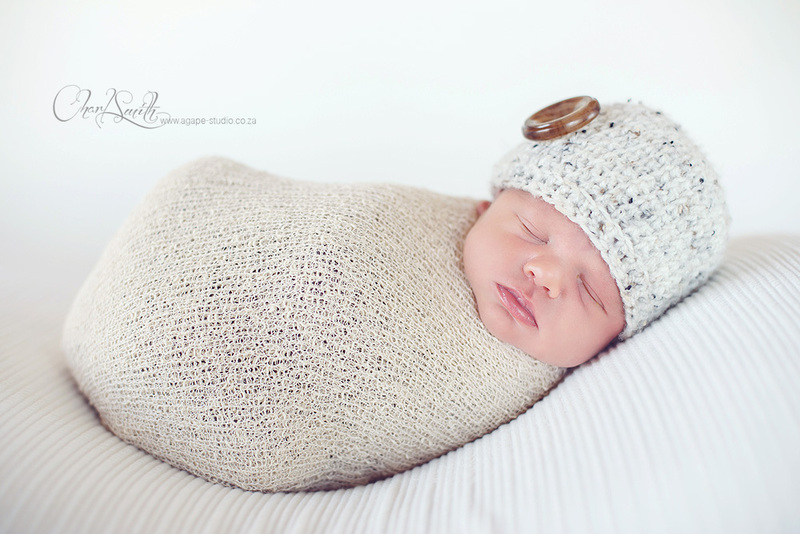 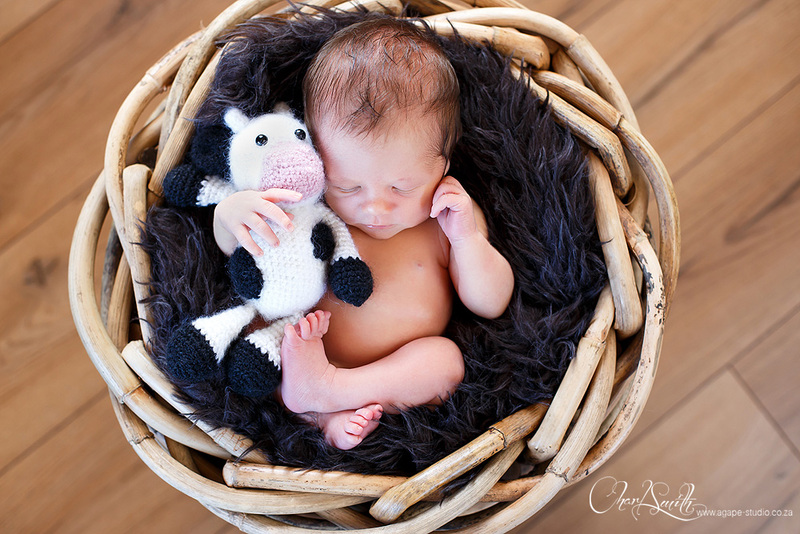 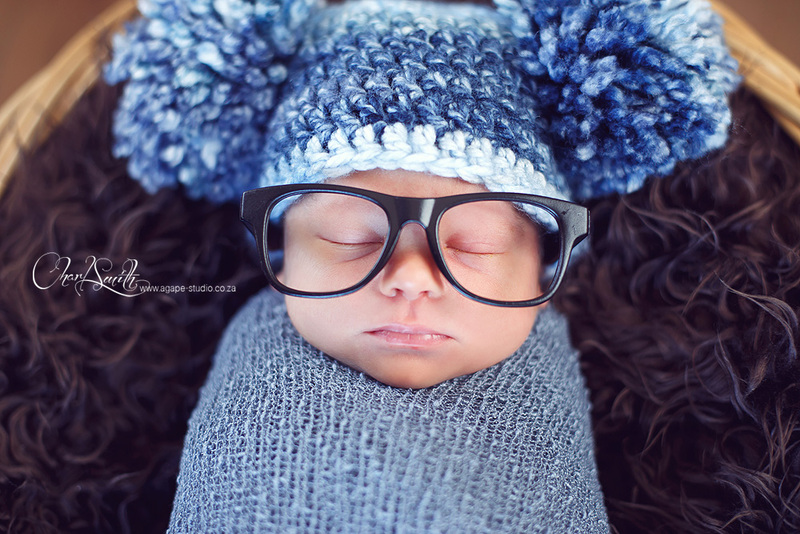 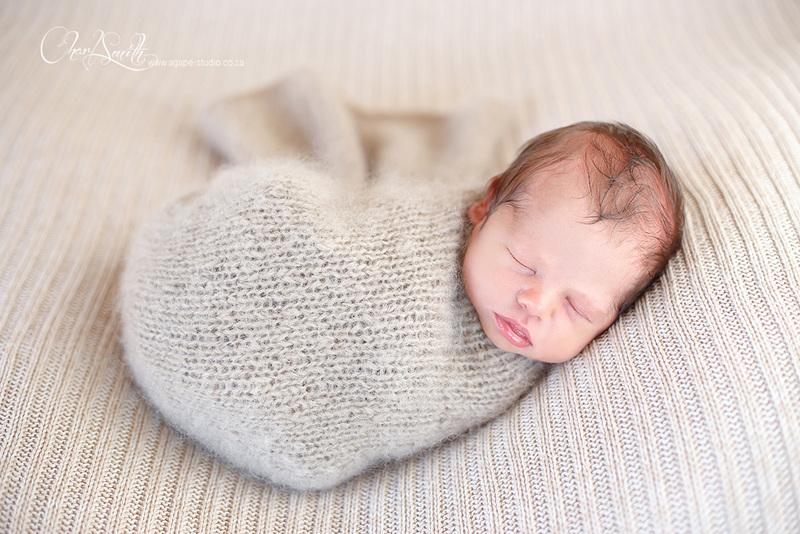 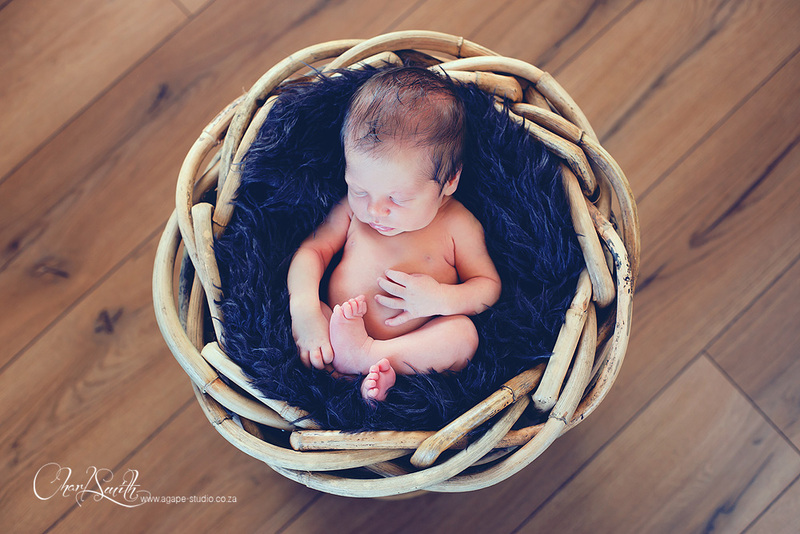 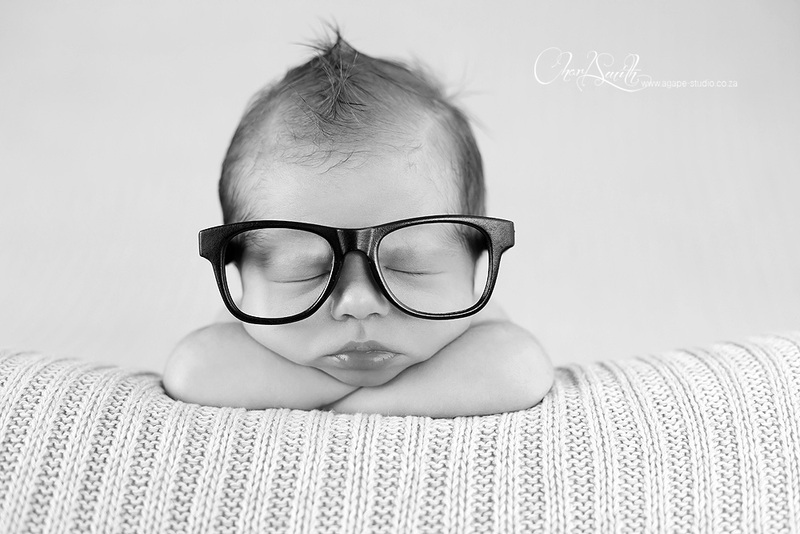 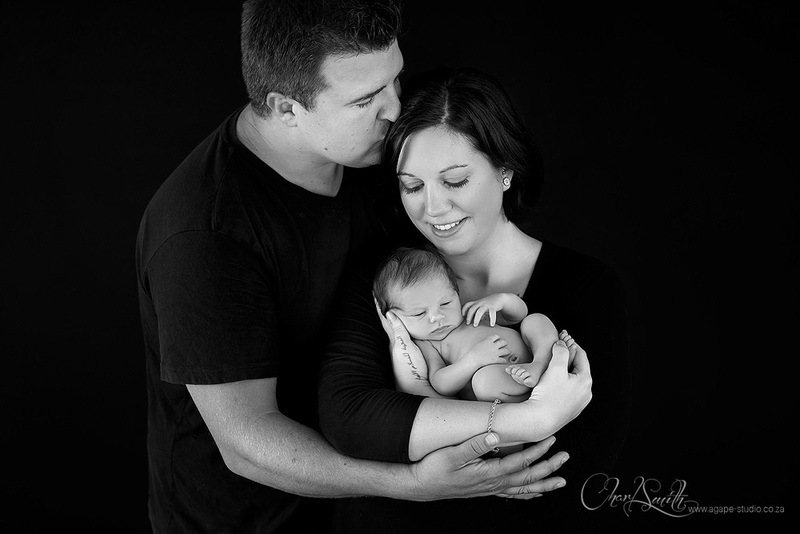 It was great to have Slabber and Desiré with little AJ in the studio for some newborn images. 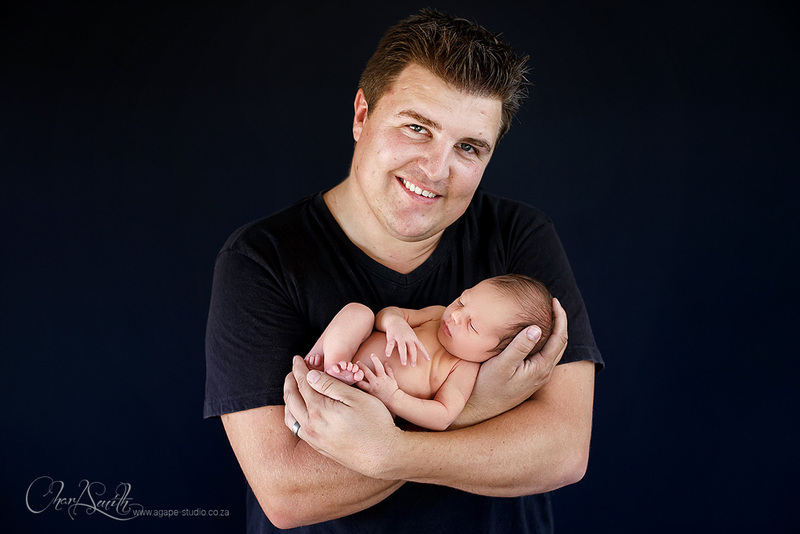 Ouma het ook saam gekom vir 'n paar fotos. 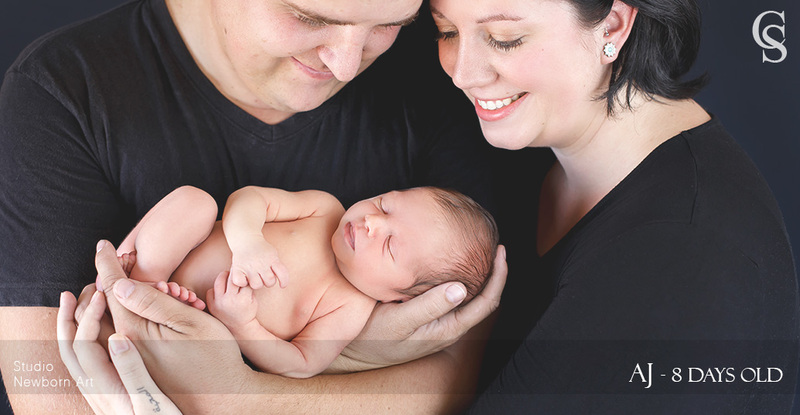 Great to be able to photograph these special times.